Our guide to the national championship is packed as usual, with stories on how the course will play and what the pros can expect. USGA Mike Davis has been waving a red flag at the players, suggesting a lack of a practice round at the course will spell doom. We’ll see, but meanwhile we also have pieces on critical holes, how Fox Sports is approaching its first big telecast test, and an extensive interview with Robert Trent Jones Jr., whose firm designed Chambers Bay, by veteran writer Brian McCallen. Our handicapping expert, James Mason, looks into his crystal ball as usual, and gives you the odds to take to any betting window that may be at your legal disposal. 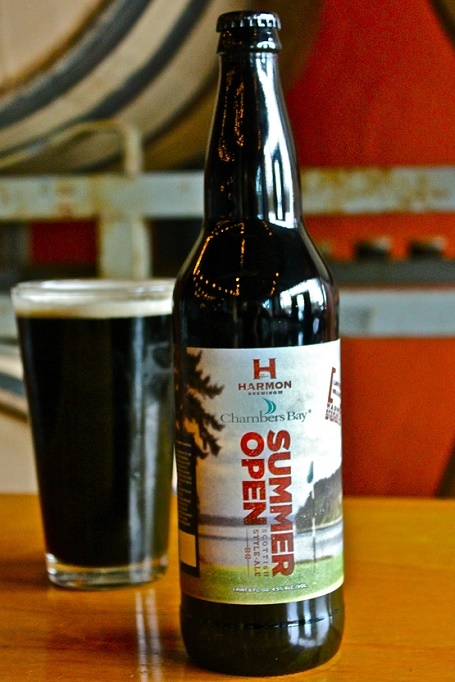 If you’re anywhere near the course, our beer expert, Tom Bedell, gives you some tasty choices to pursue in the way of adult beverages. 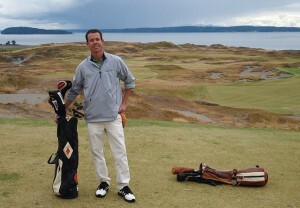 And northwest resident Jeff Wallach reveals a portfolio of courses to play in the region. Chambers Bay is a municipal course, and Jeff Thoreson offers a nostalgic tribute to those munis that may be less sparkling, but nonetheless packed with life. There’s also a touch of nostalgia to the official poster for this year’s Open, the eighth straight time Lee Wybranski has been called upon to create the Open artwork. We have a link that showcases more of his work. Not everything in this issue is purely Open-related. We have a video featuring Travis Fulton, the Director of Instruction for all the TOURAcademy locations nationwide, that will give you the perfect setup for your driver. Then you can test it out on any of the nine holes we’ve chosen that include the most daunting carries in golf. 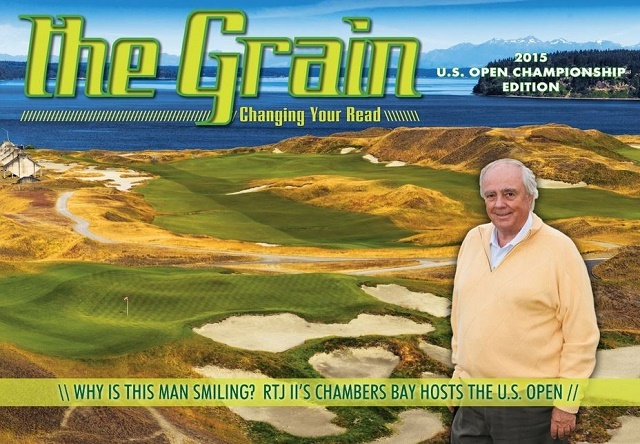 All just a click away at the 2015 U.S. Open Edition of The Grain. David Feherty and The A Position Answer The Question: What Would You Change About Golf?